My daughter Lucy is almost six months old. She's still learning to sit up on her own, and she isn't very good at it yet. 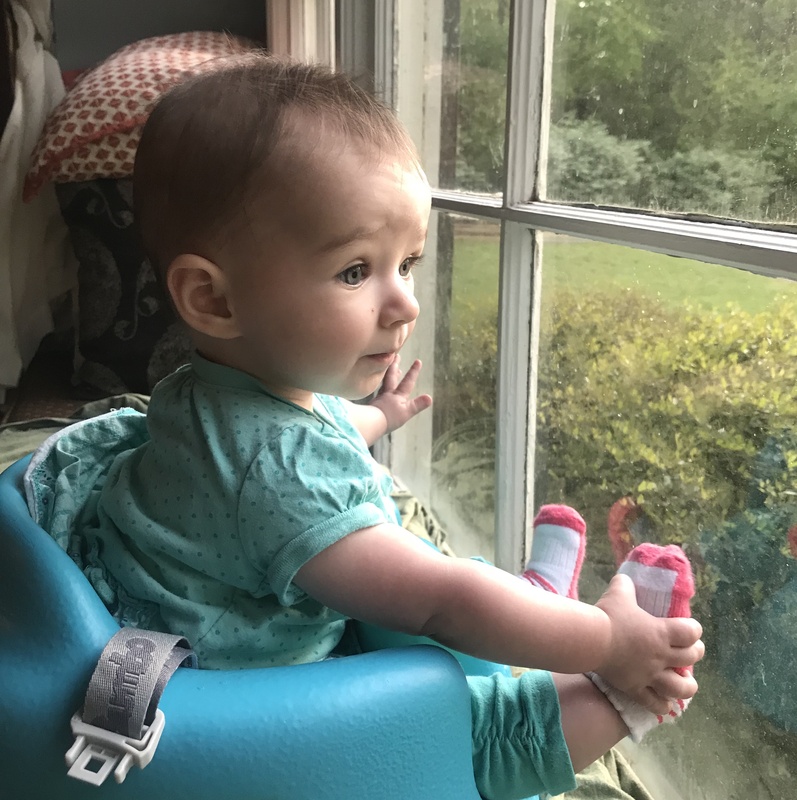 Just two weeks ago, for the first time, she was able to sit upright without support for 20-30 seconds before tilting over sideways. We've been practicing a lot, and I know that eventually she'll need less and less support. Eventually she'll just need space to do it on her own. You can probably see where this is going. Imagine if I were so fearful, controlling, or protective that I never withdrew my support. Imagine if I couldn't bear to let her fall over. She would never learn to use her abdominal and back muscles; at the very least it would take her much longer than it should to cross this developmental threshold. Lucy needs failure to grow. So do your direct reports. Leaders are responsible for providing their people three things: vision, order, and protection (VOP). (This is one of many leadership essentials GOinnovation facilitators use when designing custom leadership and human development solutions.) Let's focus for the moment on protection. When Lucy and I sit on the couch, and I allow her to fall backwards as she's trying to sit up, it might feel to her like I've failed to provide her protection. After all, I'm allowing her to experience the consequences of her inexperience; I'm allowing her to fail. I haven't really withdrawn my protection. I've carefully chosen where we sit, and I am selective about when and how she falls. The first few times she fell over I basically guided her little body down onto the folded blankets, and then I turned it into a game by tickling her and making nonsense noises each time she toppled. I don't know this for certain, but hopefully she's learning that falling over isn't something to be feared, and that she can trust the games we play. 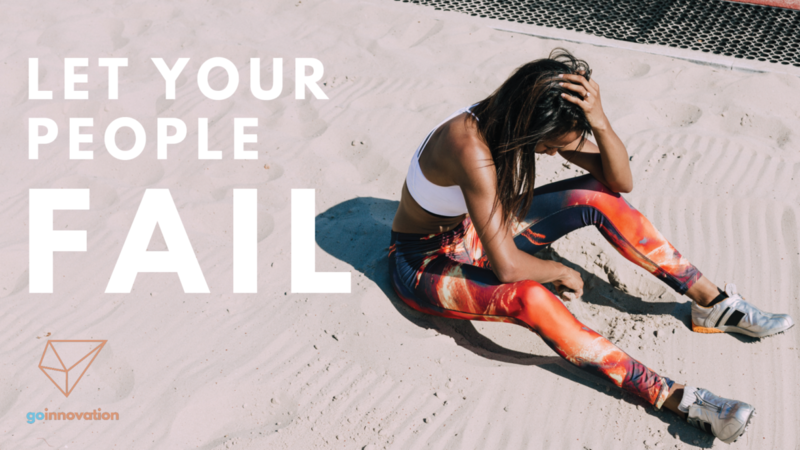 Leaders: you've got to let your people fail. Learn the rules of the game together first. Don't give stretch assignments with little to no communication, guidance, relationship in the bank, buy-in, or advance warning. Anticipate failure, and make sure your direct report knows they are safe. Most of us experience a significant performance dip near the beginning or midpoint of learning something new. Emphasize to your direct report, both before and after, that failure is an opportunity for learning, that their job and respect in your eyes isn't in jeopardy, and that you are proud of them for taking a risk. Explore the learning together in an after action review. A colleague of mine likes to remind us that while we often say "experience is the best teacher," the truth is that reflection on experience is the best teacher. Debrief what happened, give clear feedback, and make sure your direct report extracts key learning. "Fail fast, fail forward, don't fail the same way twice" is a key innovation axiom. We like to add another clause: "And write everything down!" Leaders who carve out space for frequent, forward-facing failure will ironically create some of the strongest, most resilient teams. Organizations in which risk-taking is encouraged and failure is honored just as much as success will have higher employee retention and overall ROI. We've seen it happen over and over again. Failure can actually be its own kind of success. So, leaders, let your people fail. Do it right, but really let them fail. You'll all be better for it in the long run. 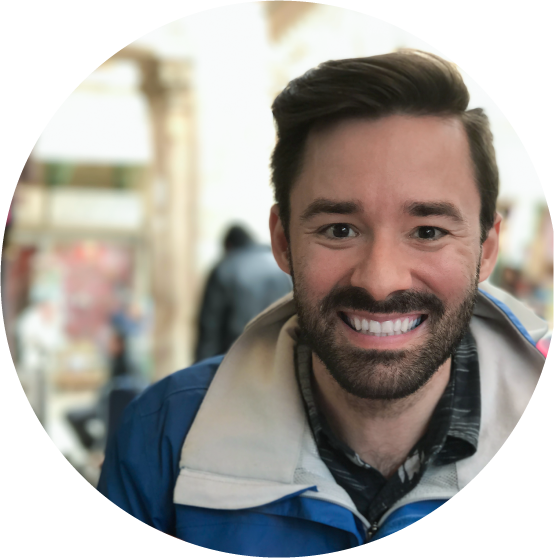 Rory Tyer is part of the GOinnovation design and facilitation team. He's worked with teams across organizational sectors, including Coca-Cola, World Vision, Digital Green, and Catholic Relief Services. He and his wife Heather and daughter Lucy live in Tupelo, Mississippi.